We introduced you to our awesome new partners at FUTWIZ last week, a brand new handy companion to make your Ultimate Team experience that much better. 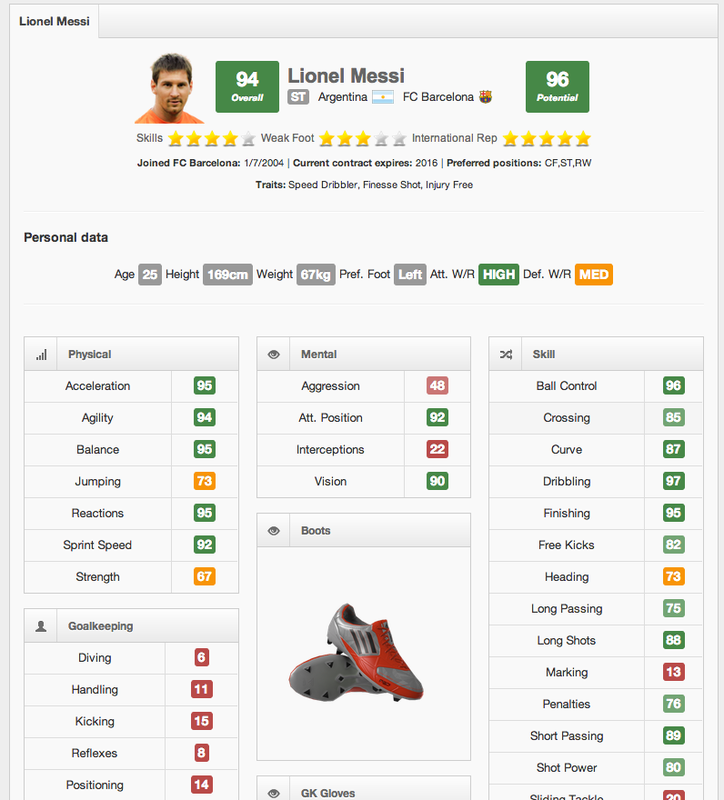 Today they’ve only gone and gone live with FUT13 Data! 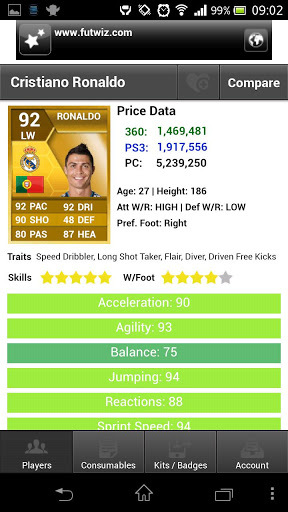 FUTWIZ caters for all of your FIFA Ultimate Team needs, please feel free to look around and have a play. Please help spread the word on Twitter etc… and they look forward to hearing your feedback! 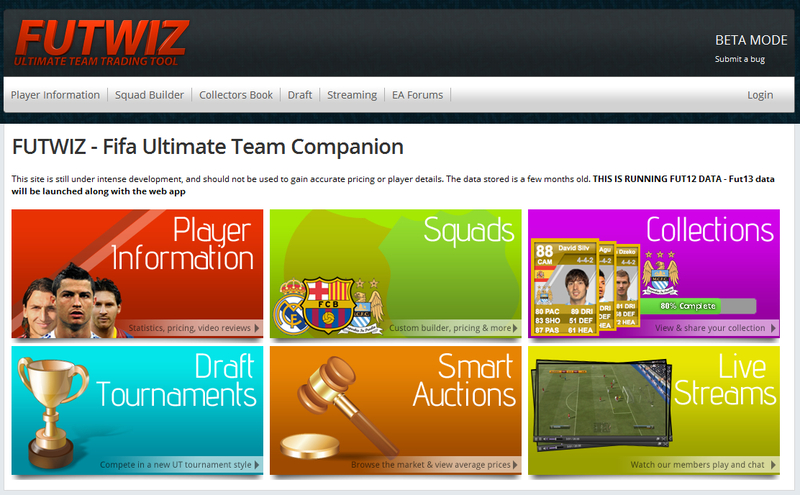 We really look forward to seeing FUTWIZ develop and provide a massively useful resource for all you FIFA 13 FUT players.